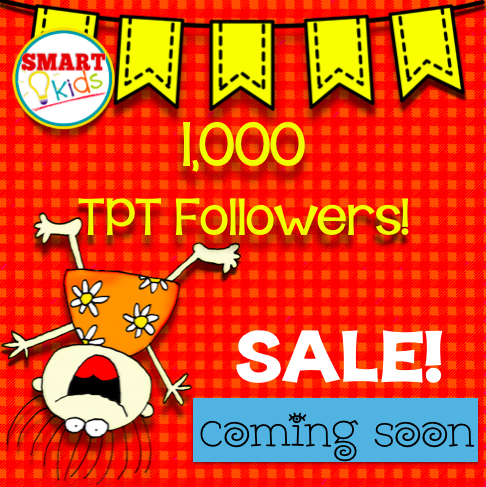 Friends, I'm only 40 followers away from 1,000 on TPT. When I hit the 1K mark, I want to mark it all down and give stuff away. I hope it doesn't take 40 days and 40 nights! Can you help me out? Click the pic to head over to TPT. 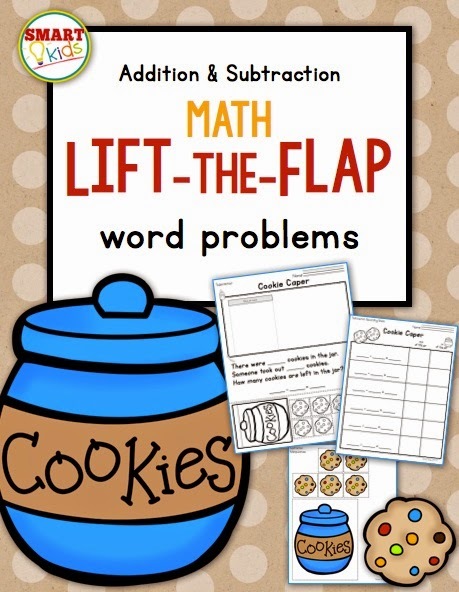 Want a fun way to help your smart kids explore addition and subtraction word problems? In this unit there are 3 addition and 3 subtraction problem sets. 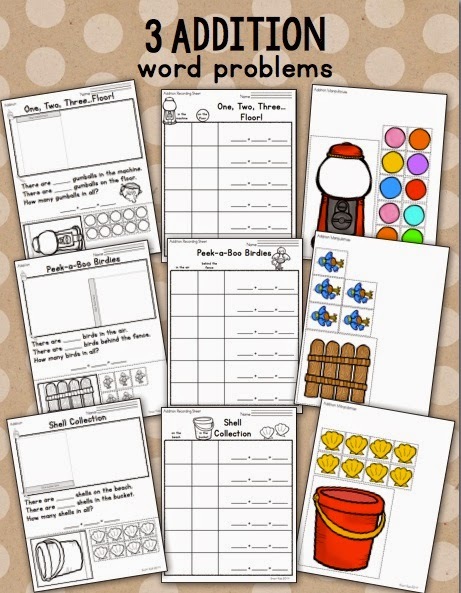 Each set includes a cut-and-paste word problem page, a recording page and manipulatives. Here's a free sample math word problem. It's a great follow-up for the story The Little Mouse, the Red Ripe Strawberry, and the Big Hungry Bear! 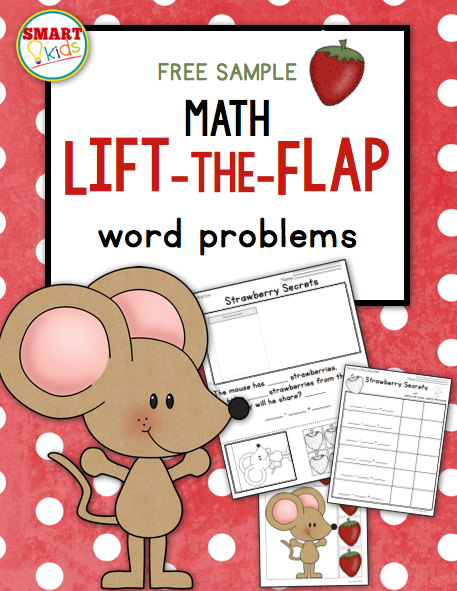 Just click to pick up your freebie from TPT! Go pick up more freebies at Classroom Freebies! 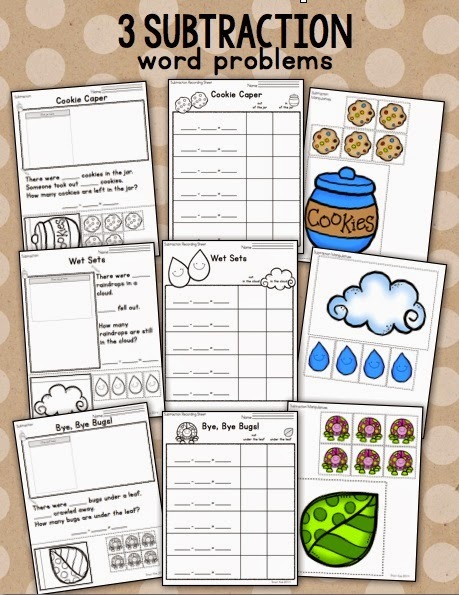 Thank you for linking up this week at Classroom Freebie's Manic Monday'! This is just terrific! Very cute idea! My friends in the lower grades would LOVE this! !